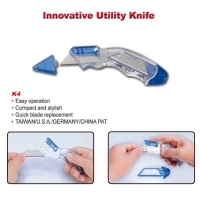 Serial: K4; Size: 155mm Blade: SK2*2pc Maximum for 4 pieces Body: PC Easy operation Compact and stylish Quick blade replacement. 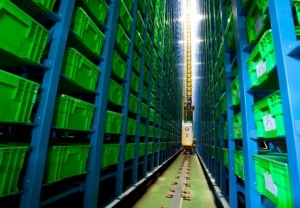 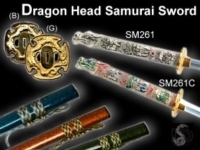 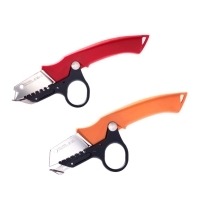 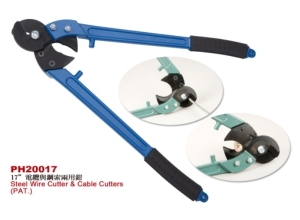 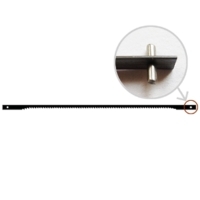 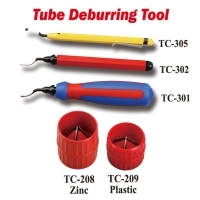 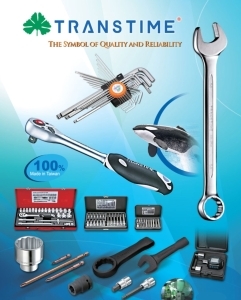 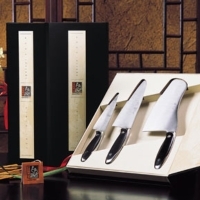 CHENG LI EDGED TOOLS INDUSTRIAL CO., LTD.
JIN HER LIH CO., LTD. 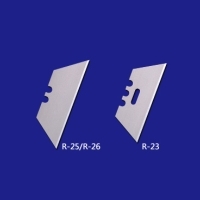 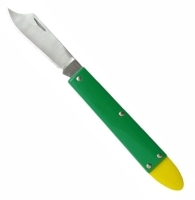 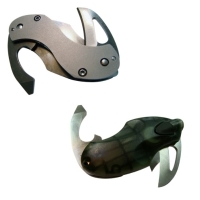 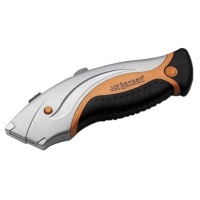 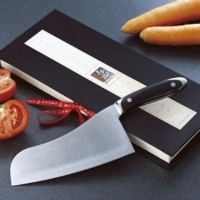 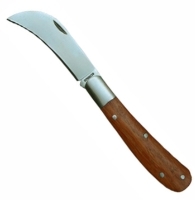 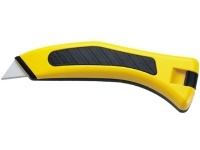 Serial: SD-256/SD-259; Floating Stainless Steel blade design cuts efficiently and reduces hand fatigue.